Call (781) 665-9876 - Unsafe and/or diseased trees in Melrose,MA can be a hazard to your home and yard. 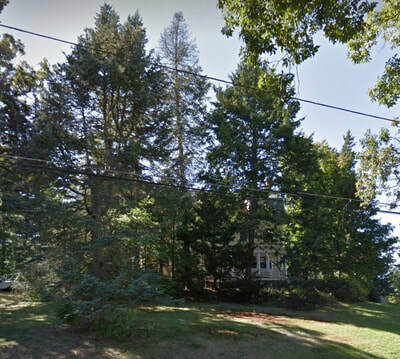 Dead and damaged trees often become a haven for harmful insects and tree diseases, which may spread to adjoining trees. 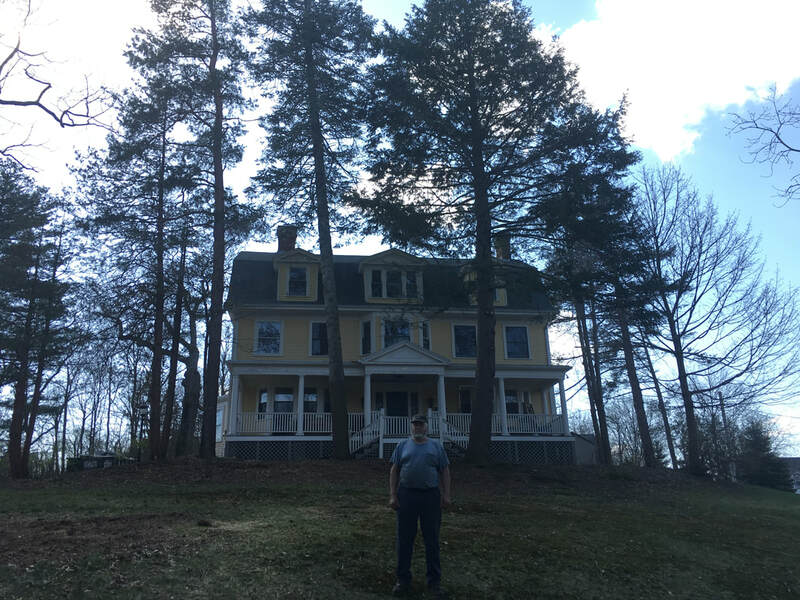 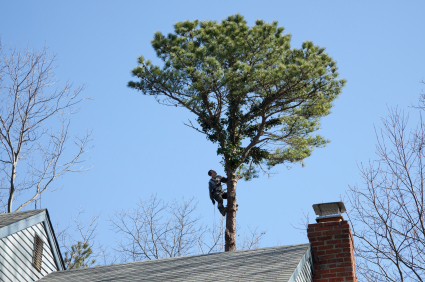 We have been removing hazardous problem trees safely, neatly and effectively in Melrose,MA for several years. 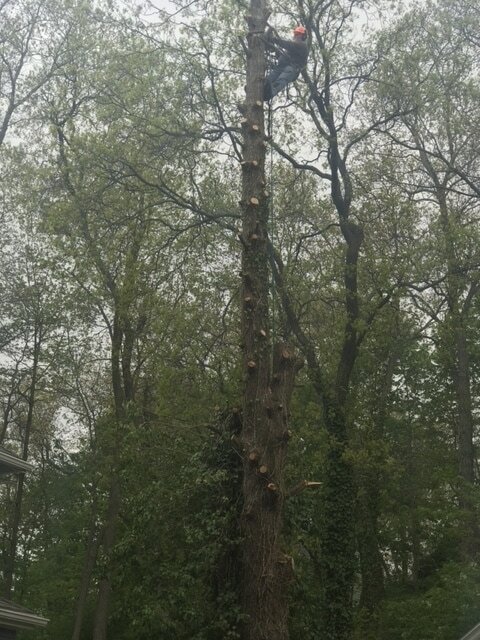 Our whole tree chipper will chip all the branches and all the logs right into our trucks for a clean, quick job. After the tree has been removed we can also remove the unsightly stump. 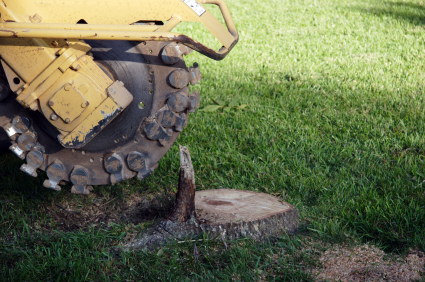 Once the stump has been ground you wont be able to tell that a tree was ever there. 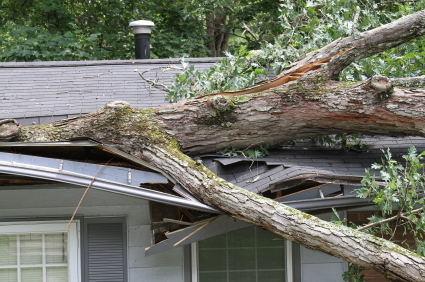 When storms cause unfortunate damage to trees, breaking off limbs or bringing entire trees down, it can be dangerous to deal with the removal or trimming of these trees. 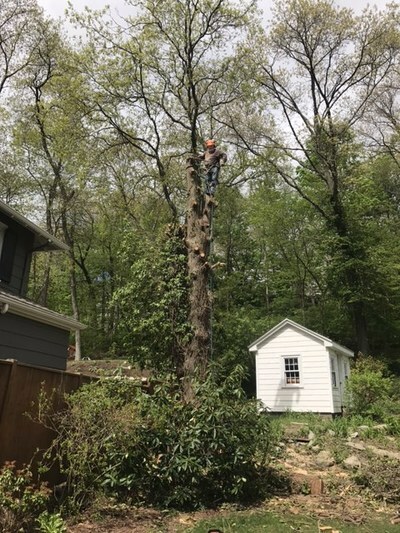 We perform all necessary removal or trimming in the safest possible manner, ensuring the least possible risk of further damage to the property.